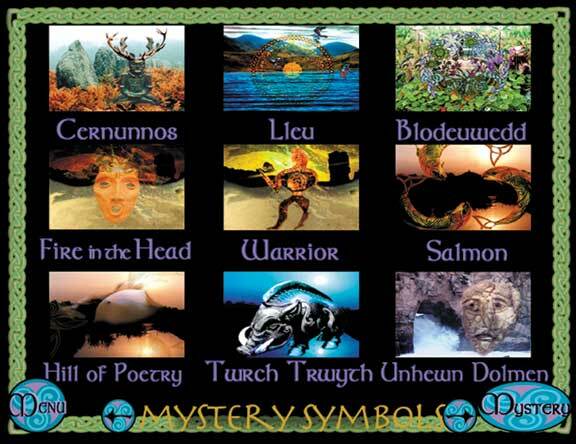 The first Celtic DVD of its kind, this is a magical journey through Celtic Mythology with high resolution digital video & audio. 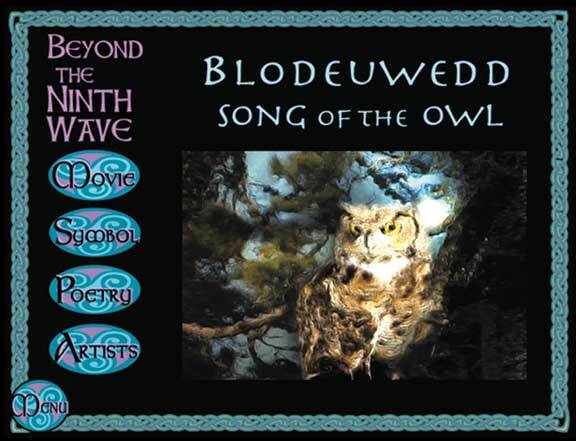 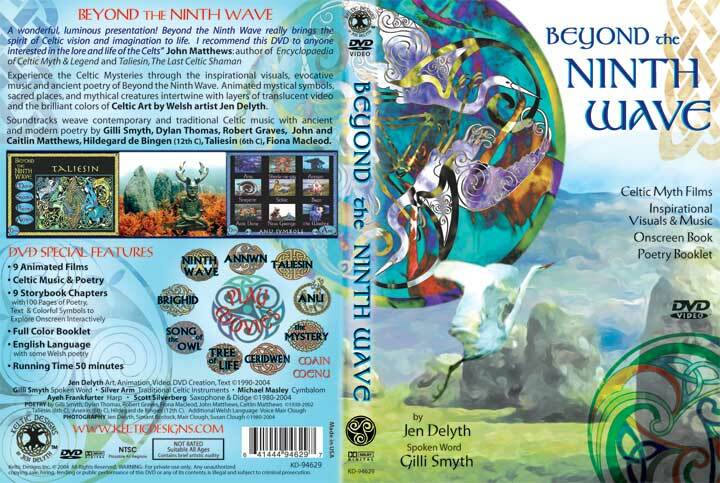 "Here's something different: Celtic artist/animator Jen Delyth teamed up with vocalist Gilli Smyth (the 'mother' of the psychedelic band Gong), and a host of artists, musicians, and dancers to create a truly multi-media portrayal of nine Celtic myths and spiritual concepts. 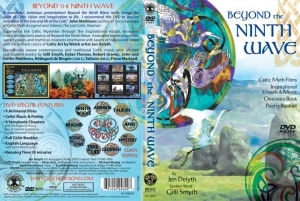 At times inspiring, at times a bit like watching Druids on acid, this DVD is for the more open-minded and adventurous viewer of matters Celtic.